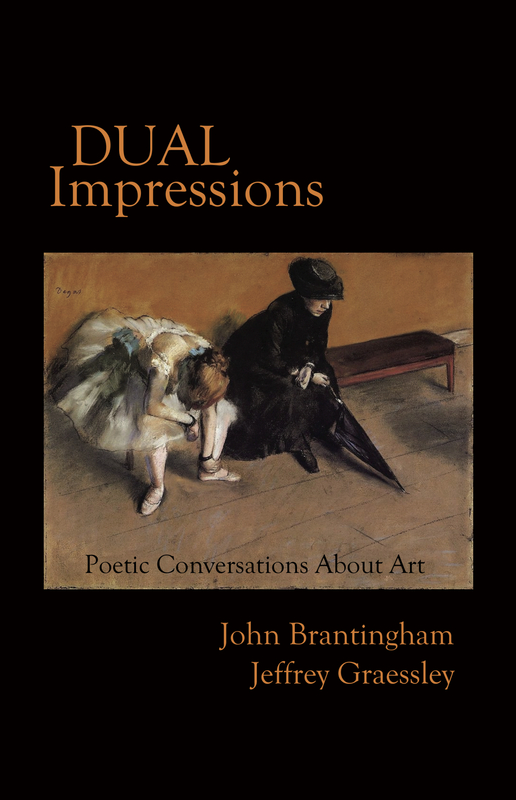 Silver Birch Press is pleased to announce the August 18, 2015 release of Dual Impressions: Poetic Conversations About Art by John Brantingham and Jeffrey Graessley. The 138-page collection features ekphrastic poetry based on artwork by a range of artists, including: Paul Cézanne, Marc Chagall, Edgar Degas, El Greco, Edward Hopper, Paul Klee, Gustav Klimt, René Magritte, Édouard Manet, Henri Matisse, Amadeo Modligliani, Claude Monet, Pablo Picasso, Pierre-Auguste Renoir, John Singer Sargent, Georges-Pierre Seurat, Henri de Toulouse-Lautrec, Vincent van Gogh, and James Whistler. Dual Impressions: Poetic Conversations About Art is a discussion between John Brantingham and Jeffrey Graessley about art and life in the form of over 90 poems that cover themes such as war, poverty, and social justice. The collection also includes an interview with the authors — where they explain the genesis for the project as well as their collaborative methods, and discuss their museum visits and art research — plus links to the artwork that served as inspiration for the poems. 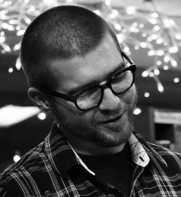 John Brantingham is Writer-in-Residence at the dA Center for the Arts. He teaches composition and creative writing at Mt. San Antonio College and Sequoia and Kings Canyon National Parks. He has had hundreds of poems, short stories, and essays published in the United States and Europe in venues such as Garrison Keillor’s Writer’s Almanac, Tears in the Fence, The Journal, Confrontation, and Pearl Magazine. He is president of the San Gabriel Valley Literary Festival, a nonprofit that brings poetry readings to the San Gabriel Valley. He writes in a number of styles and genres including literary fiction, crime fiction, and poetry. His books include Let Us All Pray Now to Our Own Strange Gods (literary short stories), The Green of Sunset (prose poems), Mann of War (crime novel), East of Los Angeles (a poetry collection), and The Gift of Form (an instruction guide for writing formal poetry). Jeffrey Graessley spends his nights in the San Gabriel Valley. His recent work can be found in a variety of magazines, including The Idiom, New Myths Magazine, and Tears in the Fence. 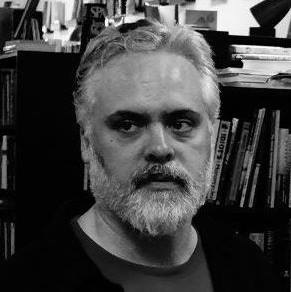 He is the author of the chapbooks Cabaret of Remembrance (Sweatshoppe Publications, 2014) and The Old Masters (Arroyo Seco Press, 2015). His recent discovery of the Beat generation has prompted loving and longing thoughts for that simple, drunken, far-gone time in American history. Dual Impressions: Poetic Conversations About Art by John Brantingham and Jeffrey Graessley is available at Amazon.com. COVER: “Waiting” by Edgar Degas (1882).